We work locally and internationally and have created custom pieces with clients as far as Australia and as close as our neighborhood. Communication is key! We are happy to utilize the method that you prefer; face to face, phone conversations, email, skype, facetime or any combo of these. Think about your design and look at our online gallery before we meet. 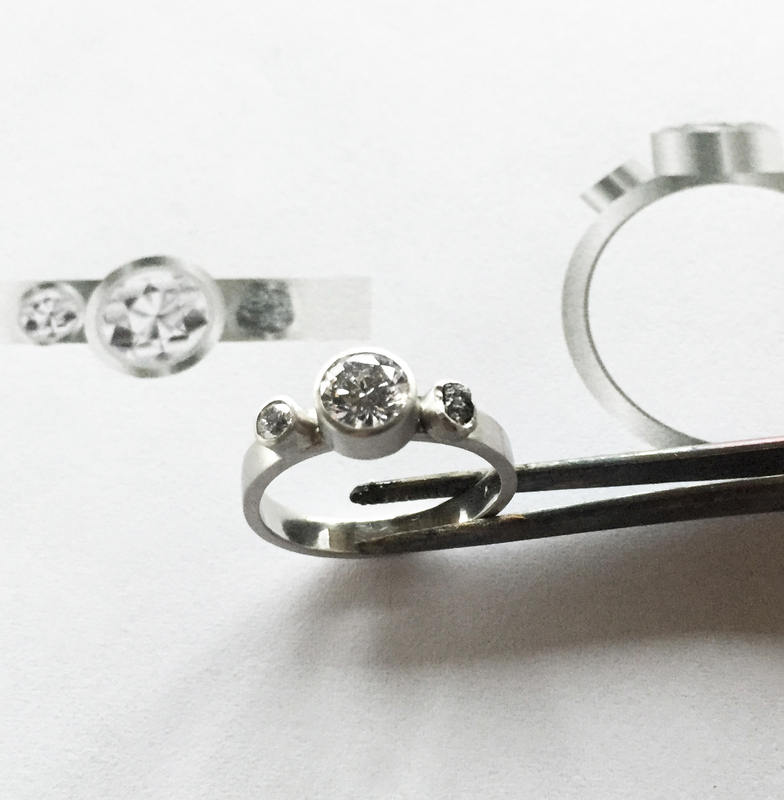 We will talk about materials, budget, diamond cut and weight, setting styles, and look at sample designs in our portfolio. If you have heirloom materials you would like to incorporate, please bring them if possible. Next we go to the drawing board to sketch designs and develop pricing so you can compare ideas and costs. You choose the design that is perfect. Once we confirm your design, we collect a project deposit and move on to create the final piece. Your design will come to life in our Portland, Oregon studio. Each piece is hand crafted by VK Designs’ owner and goldsmith Valerie Kasinskas. Average project creation is 4-6 weeks. 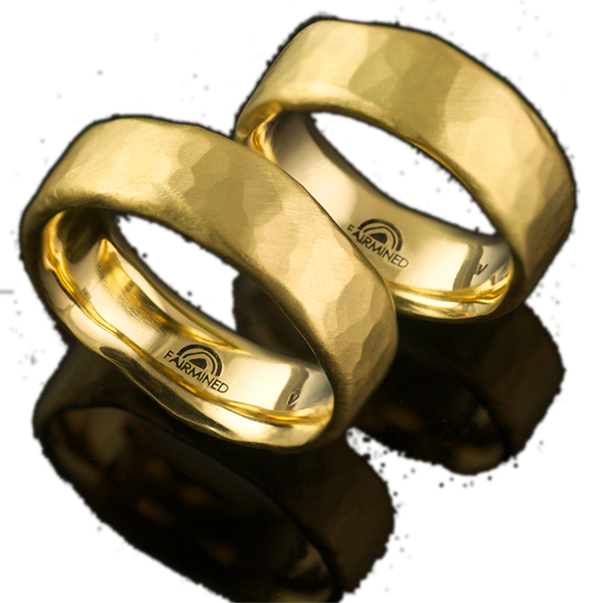 Watch Valerie create an organic custom gold set of wedding rings, learn about the creative team behind the video HERE.